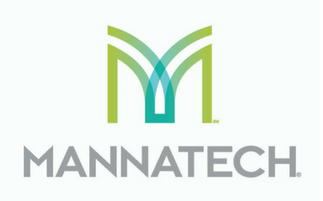 Mannatech, Incorporated, develops high-quality health, weight and fitness, and skin care products that are based on the solid foundation of nutritional science and development standards. Mannatech is dedicated to its platform of Social Entrepreneurship based on the foundation of promoting, aiding and optimising nutrition where it is needed most around the world. Mannatech’s proprietary products are available through independent sales associates around the globe including North America (United States, Canada, and Mexico), Asia/Pacific (Australia, New Zealand, Japan, Taiwan, Singapore, the Republic of Korea, and Hong Kong), and EMEA (Austria, Denmark, Germany, Norway, Spain, Sweden, the Netherlands, the United Kingdom, Estonia, Finland, the Republic of Ireland, Czech Republic, South Africa, and the Republic of Namibia).